Carry the reference pocket card with you. Post this up in your waiting rooms or most visible areas. 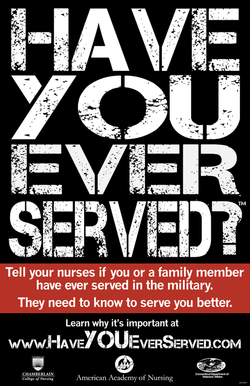 Give this card to your patients to remind them about their VA benefits and resources.